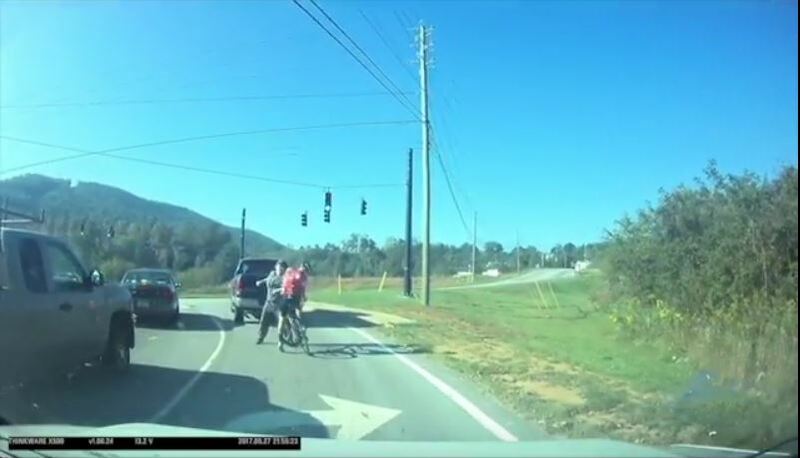 Last fall, Asheville on Bikes shared this video of a cyclist getting punched in the face while out for a training ride. The video went viral, receiving national coverage on Bicycling.com and other media outlets. On Monday, April 9, 2018, the assailant, Claude Donald Watson, pled guilty to simple assault and was sentenced to a minimum of 3 days in jail, contingent on his compliance with probation (should he fail to comply, he will serve up to 45 days). In addition, Watson was ordered to pay $450 in fines and court costs. We’ve reprinted the press release issued by the Buncombe County District Attorney’s office below. 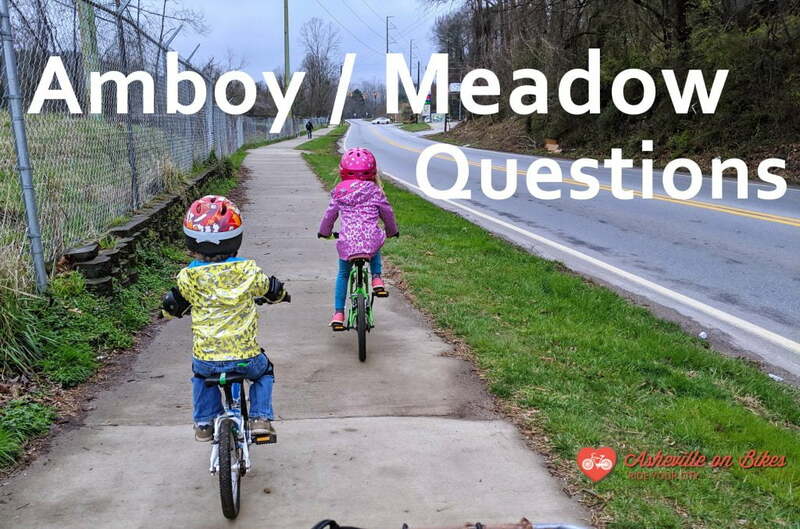 We’re satisfied with this outcome and credit our Asheville on Bikes members and the greater cycling community for ensuring this incident received the attention it deserved. Your comments, social media shares, and willingness to share your own stories of motorist aggression made sure the authorities listened and helped ensure justice was carried out. Thank you for your support—stories like this show the real impact that we have when we speak up. A Candler man will spend at least 3 days in jail after being pleading guilty to the Simple Assault of a man while he was riding his bicycle. Watson was sentenced by District Court Judge Julie Kepple on Monday April 9, 2018, to suspended term of imprisonment of 45 days with service of a 3-day “split sentence” in jail ordered as a condition of probation. The remainder of his sentence would be activated if Watson fails to comply with probation. On September 27, 2017, Watson was filmed shortly after noon. A cyclist was also filmed to be headed southbound on Sand Hill Road, and was stopped at a traffic light at the intersection of Sand Hill and Sardis roads. A motorist in a Dodge Ram pickup truck, who stopped in front of the cyclist, got out of the truck and appeared to punch the cyclist in the face. After investigators reviewed video of the event, APD arrested Watson Sept. 29 and charged him with simple assault and reckless driving to endanger. The video was shot from the cab of a commercial vehicle that happened to approach the scene. The cyclist’s injuries were listed in the incident report as “minor.” Alcohol was not a factor in the incident. Sule added that the cyclist was riding legally in his lane of travel and that AOB is satisfied with the judgment. “The District Attorney’s Office recognizes that under NC law bicycles are considered vehicles and cyclists have the legal right to travel on our roads without fear of assault and unprovoked violence as the evidence clearly showed in this case,” District Attorney Todd Williams said. Judge Kepple further ordered the defendant to violate no law and have no contact with the victim, and pay a $25 fine, $320 in costs, and $115 in court appointed attorney’s fees. Watson had previously paid $276 to make restitution to the victim.